Advance your career with a world-class business education. Our Senior Executive Director, Mr. Sachin Tipnis will come to Shenzhen to meet with MBA aspirants. 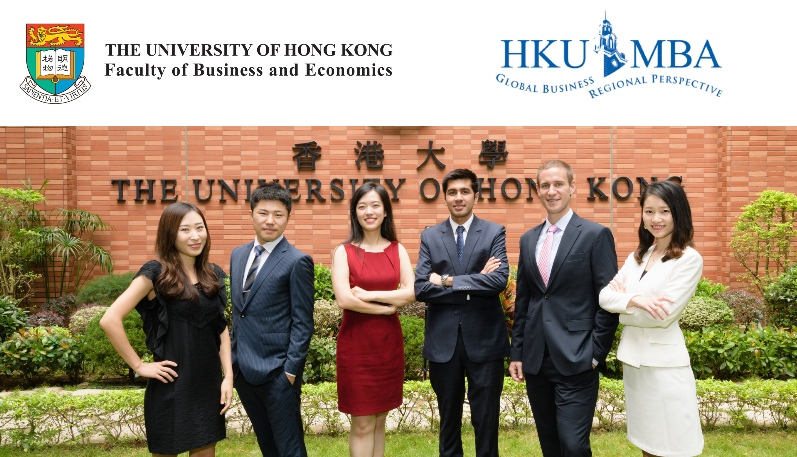 He will share information on HKU MBA programme offerings on both Full-time and Part-time MBA programmes. 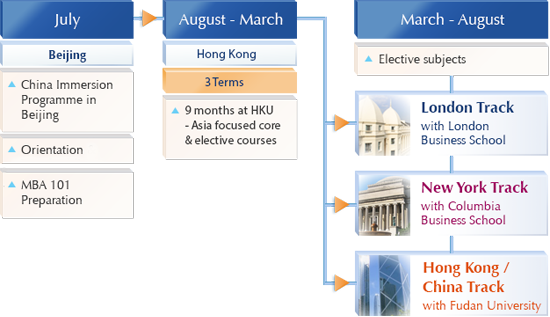 The full-time MBA programme is an intensive 14-month programme with three tracks.